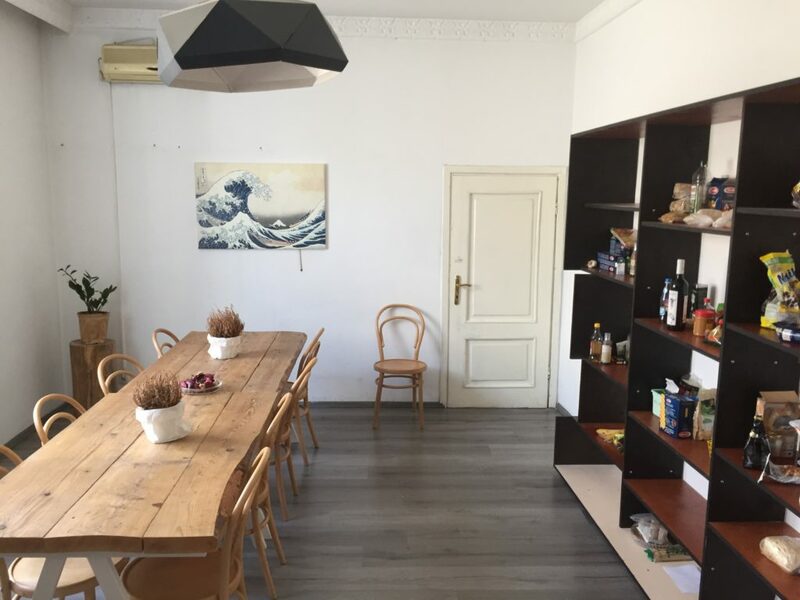 We are for a community of 10 people, both Romanian and foreigners and we are looking for new residents. We are working on a monthly rent system (minimum stay of 1 month), but the most part of our members are staying in the long term. We all have private rooms (btw 220€ and 300€/month) and we share the common spaces.